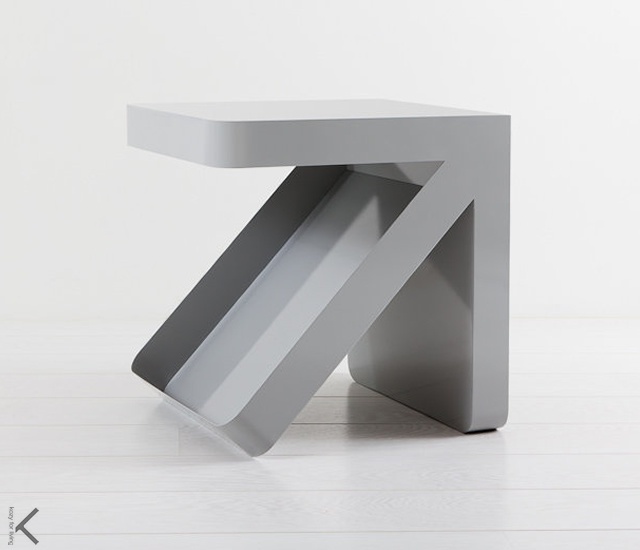 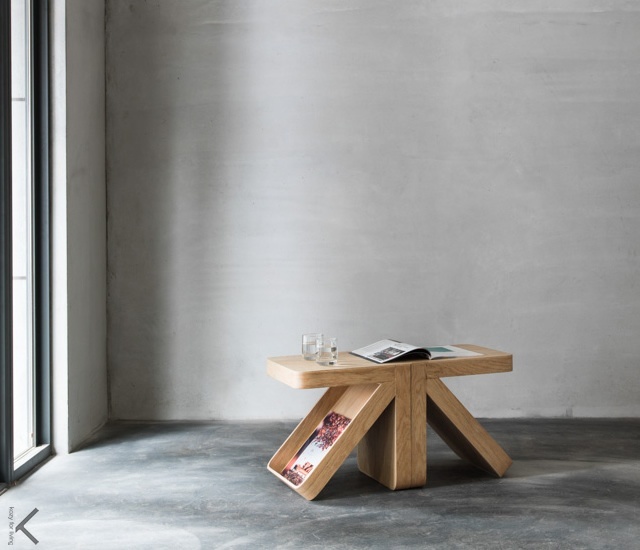 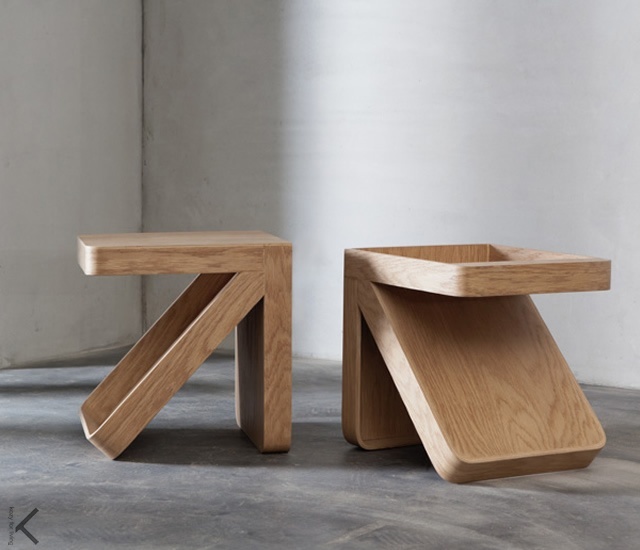 Clean lines and rigid geometry describe and make up a simple and functional shape, Arrow, the coffee table created by the designers of Taiwanese studio Kozy for Living. 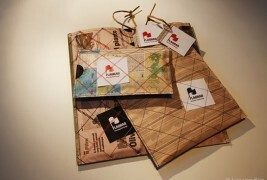 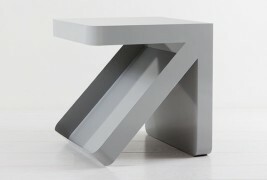 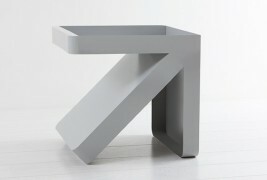 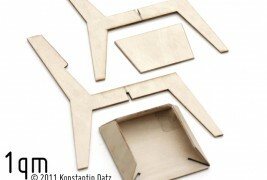 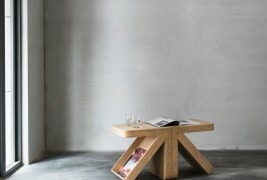 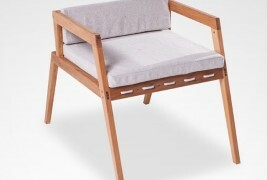 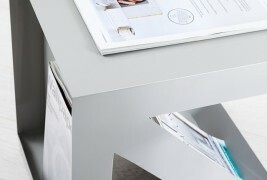 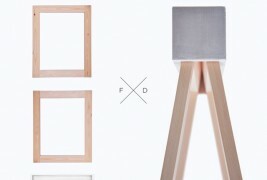 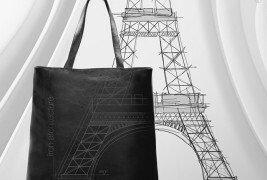 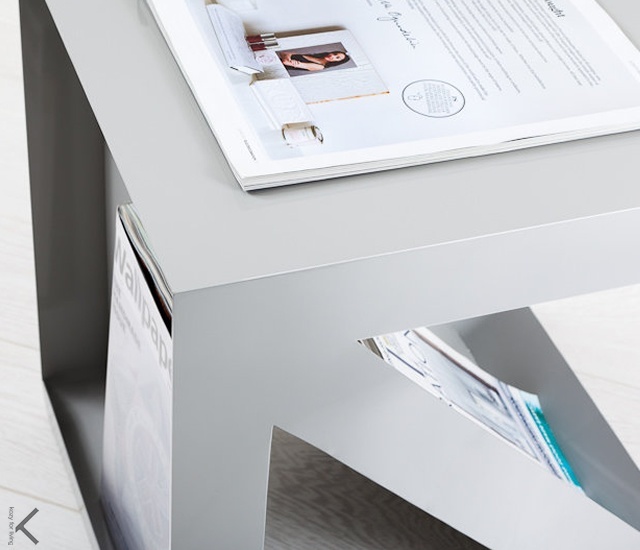 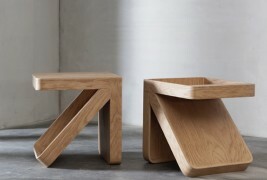 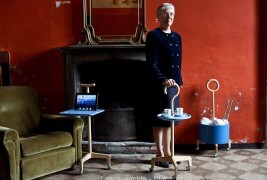 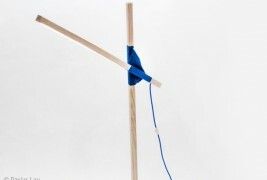 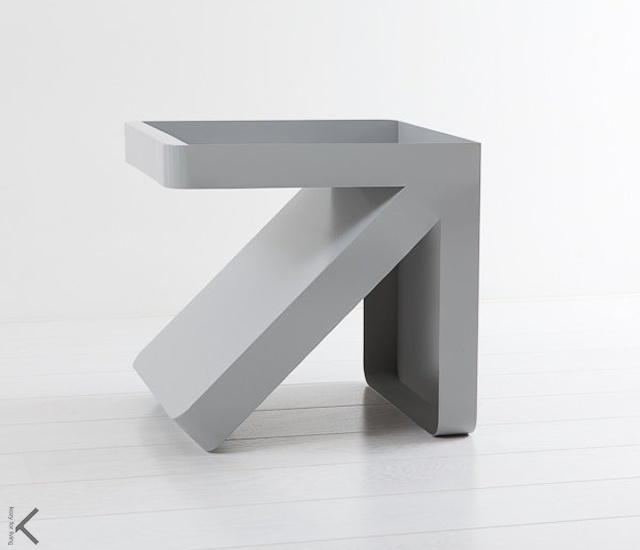 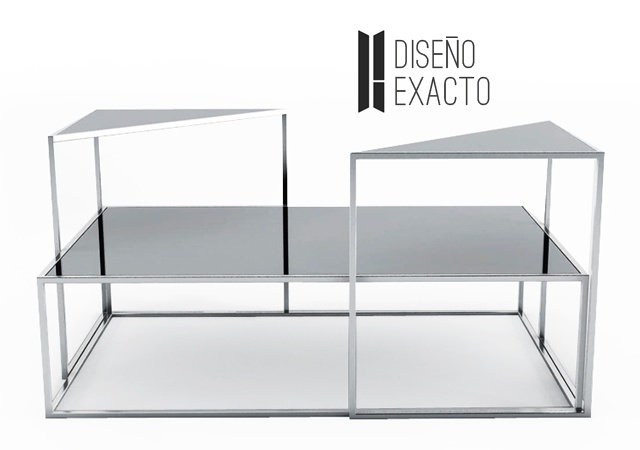 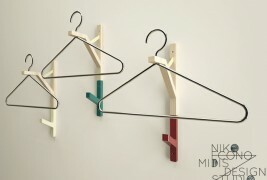 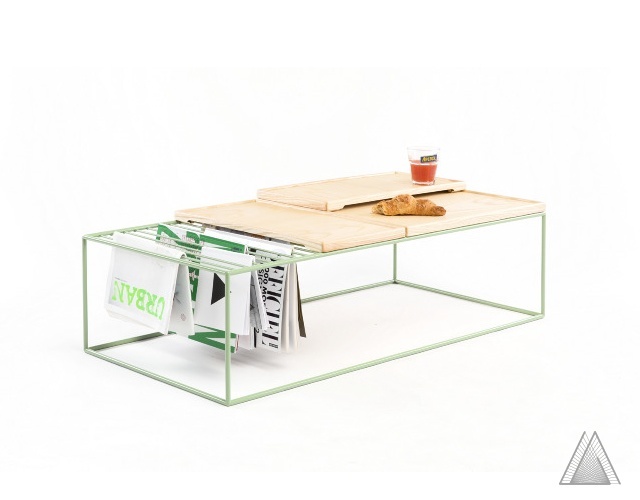 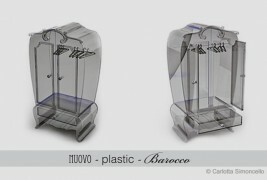 A fresh and clean piece of furniture with the characterizing arrow-like structure, a unique design that sees the responsible use of sustainable and environmentally friendly materials for its implementation, which are from a few days enriched with the more classic and warm finishes of the wooden version. 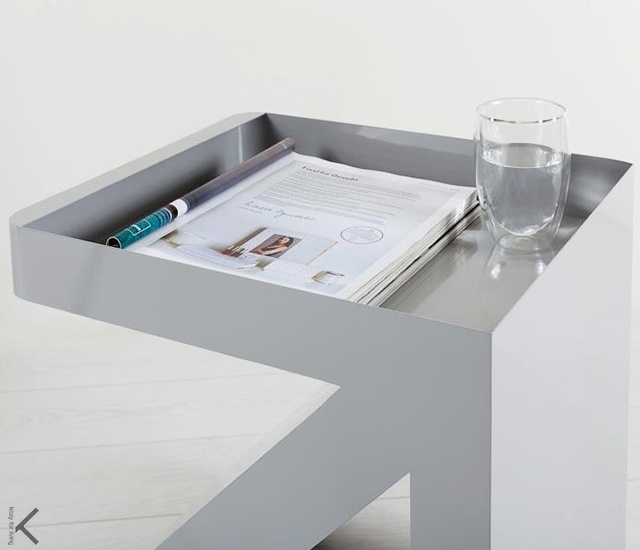 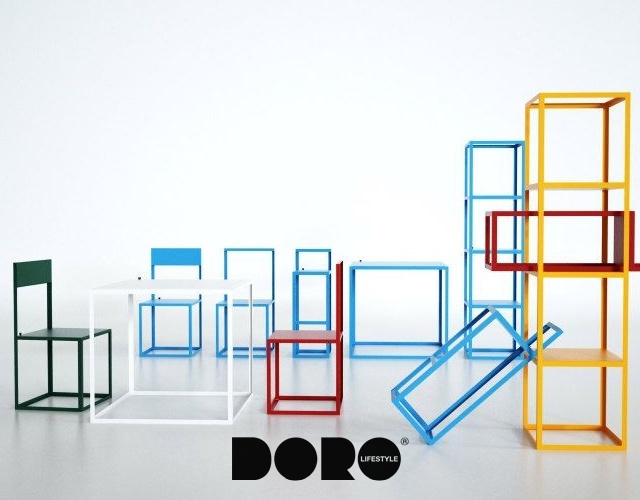 A multi-purpose solution with three storage spaces, ideal companion to accompany a sofa or a chair for a modern and dynamic living room. 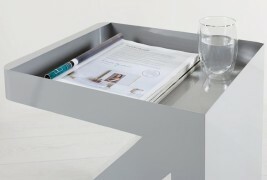 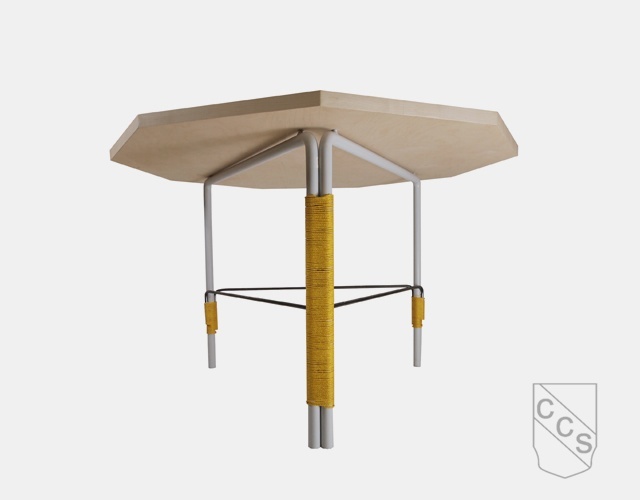 A structure that leveraging its shape can be positioned in two different ways: a first one, to act as a classic coffee table consisting of a large flat desktop surface and two exhibitors to order and preserve books and magazines, and a second one, reversing the side, such as a table/container, a complement that thanks to the high edges and the depth of the pan becomes the perfect place for drinks and beverage to sip while relaxing or reading.